“The Word Network” has been front and center providing live coverage from major events to millions of homes worldwide broadcasting major national conventions and conferences including the Full Gospel Baptist Church Fellowship, Pentecostal Assemblies of the World Inc, The Church of God in Christ Holy Convocation from St. Louis, Missouri, The Pastors & Church Leaders Conference from Detroit, MI, International Faith Conference with Dr. Bill Winston, Watch Night Service with Dr. E. Dewey Smith, 7 Last Words with Dr. Jamal Bryant, Strategies Conference with Bishop I.V. Hilliard and The Full Gospel Baptist Church Fellowship International Conference from Atlanta, Georgia. 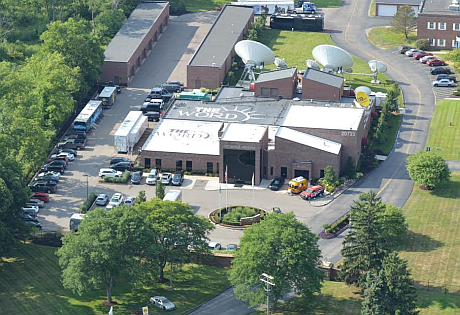 In May of 2012 “The Word Network” completed a multimillion dollar state of art expansion on the campus of their international headquarters. 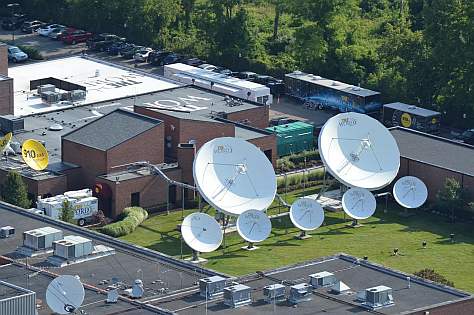 The expansion includes production facilities, edit suites, green rooms, executive conference room, and additional offices, in addition to a ground up build out of a television studio with the latest in cutting edge technology. The television studio is capable of handling church services, telethons, live performance, and interviews. The Word Network has the ability to bring the studio to the people with technology that is not just in house but mobile as well. “The Word Network” has the capability of going on the road and producing remote productions by utilizing our state of the art production truck. At “The Word Network” our commitment to the Christian community is top of mind. In 2011 “The Word Network” created “The Word Network Foundation”. “The Word Network Foundation” is created with donations and bequests by “The Word Network”. The foundation is an independent, nonprofit, nongovernmental organization dedicated to enhancing the quality of life for disadvantaged individuals through human service community initiatives, arts and media projects, and educational programs. “The Word Network Foundation” emphasizes academic excellence, leadership, and community service. Our vision is to provide opportunities that improve the lives of individuals in our communities, through financial contributions, in-kind services and volunteerism. Remember, for ALL things gospel... there's no place like The Word Network! !